Transform your classroom into a Living Laboratory! Prepare your students to roll up their sleeves and become REAL scientists performing REAL experiments! 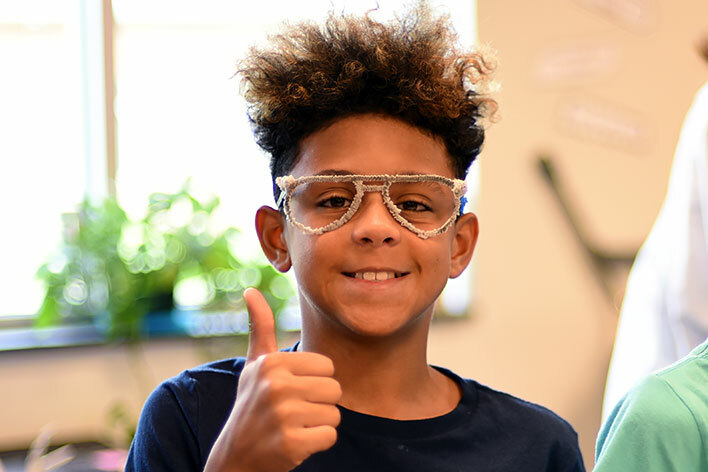 Known for our innovative approach, Science Made Fun of Denver is a top choice among teachers, administrators, parents and especially students. 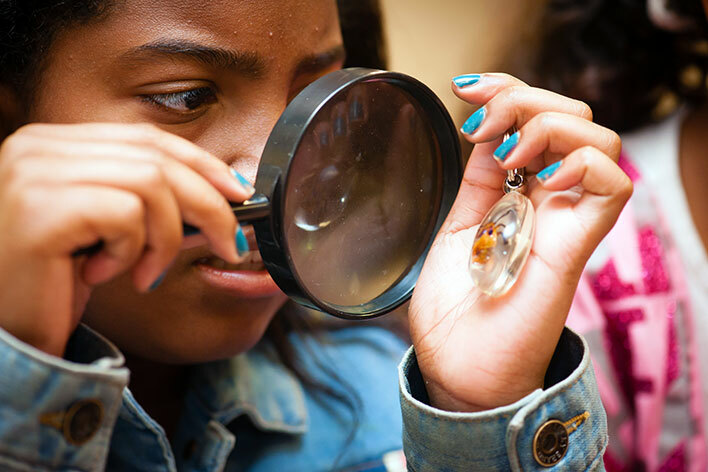 Boost your students' confidence with our innovative and totally hands-on in-school field trips! 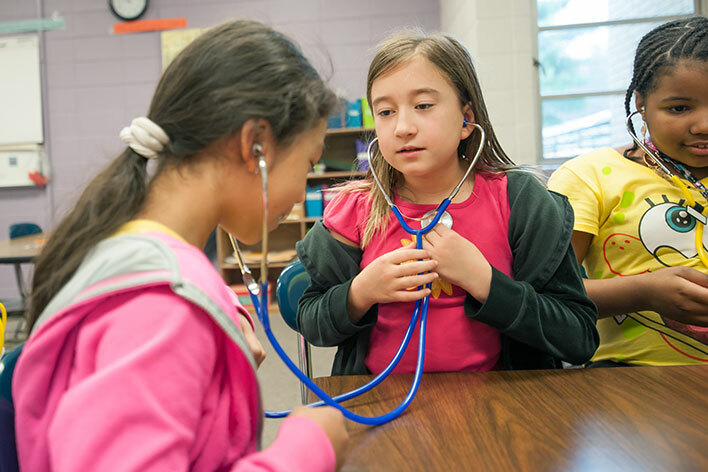 Our programs are designed to enhance your curriculum and go hand-in-hand with the Colorado Science Academic Standards. Each of our highly trained Scientists is genuinely passionate about science education. Their extensive knowledge and love of learning translates into the highest quality educational experience for your entire classroom. All programs are centered on each child's experience and can be adapted to fit the needs of your classroom. Kick Off the School Year with Hands-On Science FUN! This educational experience includes all equipment and materials needed to turn your classroom into a real science laboratory! We only use materials that are safe and relevant to the everyday lives for children of all ages. Upon completion of the field trip, students will receive a cool science certificate and most programs provide make-and-take experiments. Many experiments can be repeated at home, so children can also teach their parents. Program fees are usually paid by parents, PTA/PTO organizations or grant dollars. Programs may be reserved by using our online reservation form, by calling our office at 720.464.3505 or by sending an email to info@ScienceMadeFunDEN.net. Our calendar fills up fast, so reserve your field trip today! Call 720.464.3505 or save time and Book Online. A: Teachers are requested to remain in the classroom throughout the program. We encourage teachers to participate and rely on their feedback to assist in our efforts to continuously improve upon our FUN and exciting hands-on science experiences. A: Our Scientist and your students will need either desk tops or table tops on which to conduct their experiments. We also ask that you have a chalkboard or dry erase board available for use by our Scientist. Note that some programs require water; therefore access to a sink and tap would be helpful. Q: Can I pay for a Science Made Fun in-school field trip with grant dollars that have been awarded to my school? A: Yes. Many schools pay for their programs with grant dollars received via the 21st Century Grant, Eisenhower Grant or local and state grants.